There is a Big Teach every evening at a Contagious conference. On these evenings the word of God will be taught, explained and proclaimed. 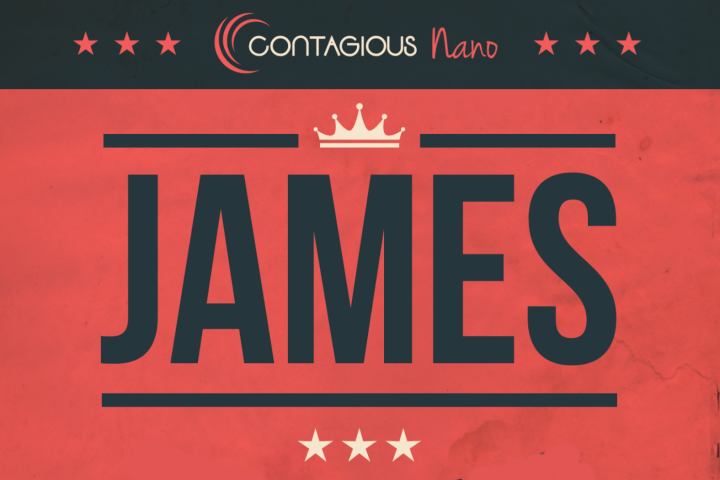 These times are the heart of the teaching at Contagious and talks will be given by our main Conference Leaders.